Factory-Certified Master EliteTM Weather Stopper® Roofing Contractor 5 Years in a Row. 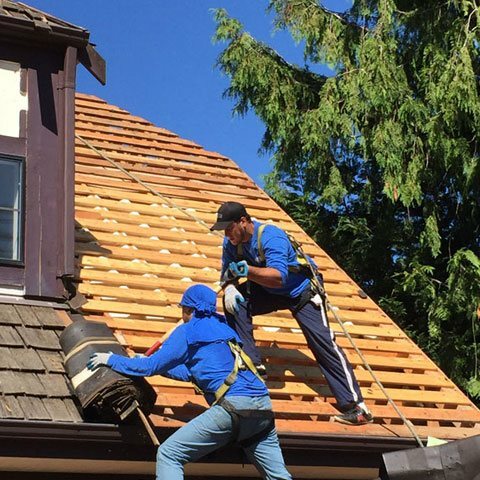 Our experienced team can handle all kinds of new installations, repairs, replacements and upgrades of roofs, gutters, chimney’s, skylights and more. 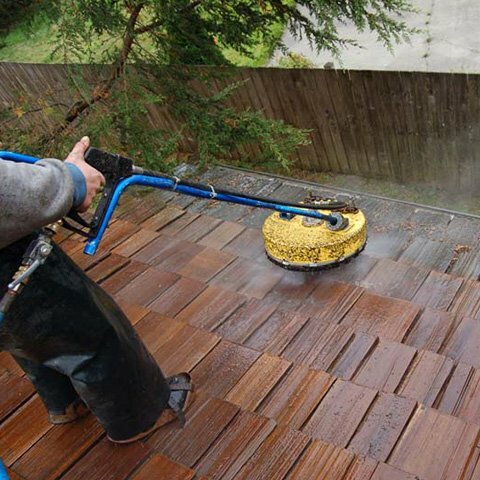 Our professional cleaning services cover windows, gutters and roofs, and power-washing for your driveway, patios, sidewalks, decks, stairs, fences and siding. 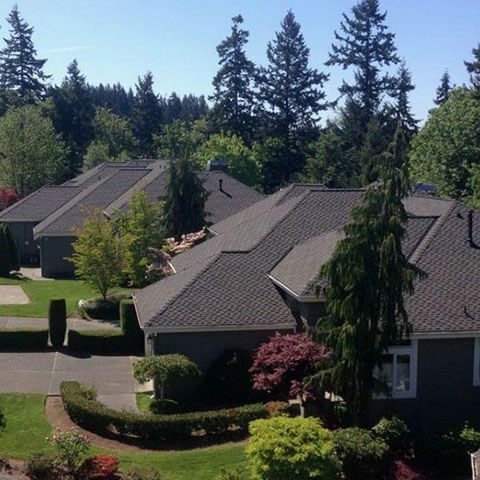 We offer thorough roof maintenance services, from cleaning, repairs to preventive care treatments, to help keep your roof safe longer and your family protected. 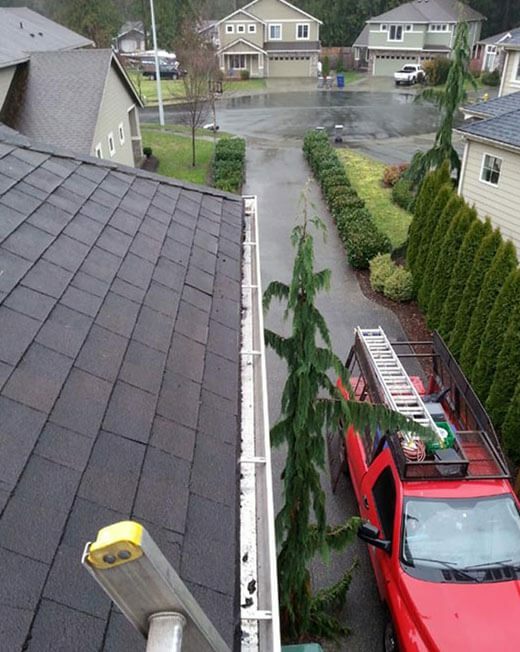 At Axis Roof and Gutter Inc., our motto is "Join our Family" of happy customers in the Puget sound area. 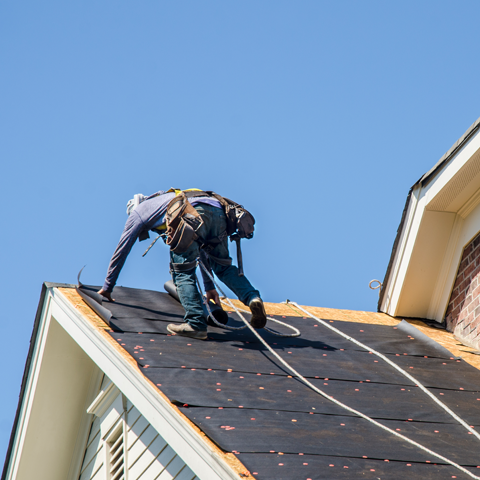 Our highly trained, professional staff provides high quality roof installation and maintenance along with gutter installations. 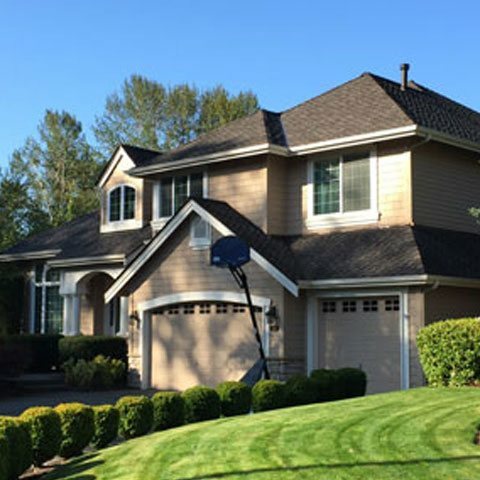 We are based in Arlington, Washington and service homes in Snohomish, King, Pierce, Skagit, and Island counties. 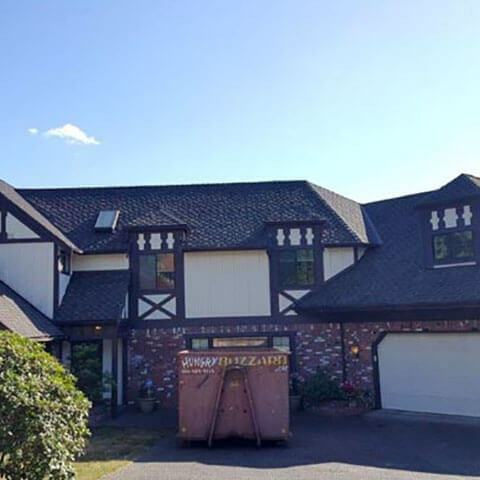 The reason that Axis Roof and Gutter Inc. was voted top roofing company in the Pacific Northwest is its attention to detail that our customers come to expect. Only a handful of roofing contractors hold the coveted ‘Presidents Club Award’ as a Master Elite Roofing Contractor. Join our family and Contact us today for a free estimate. 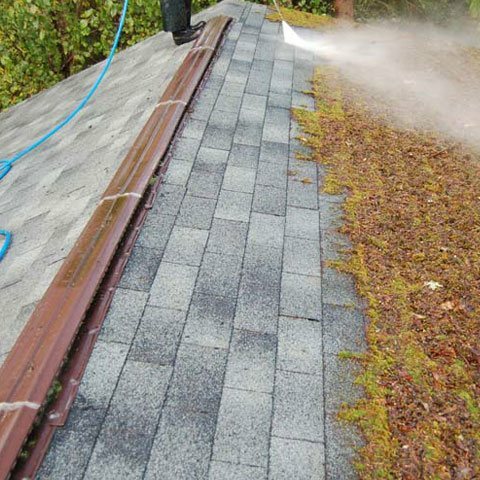 Removal of moss, algae, needles and leaves from your roofs. Cleaning to repairs to treatments for preventive maintenance. 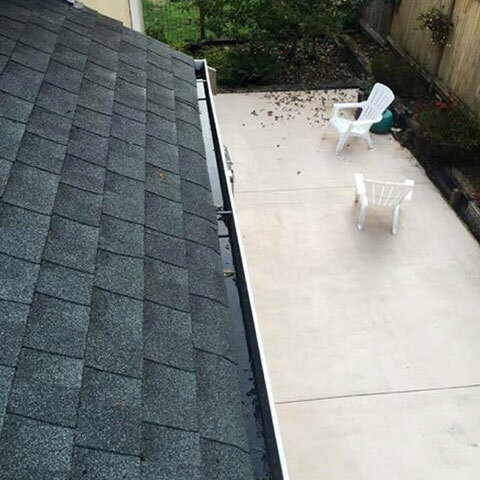 Our experienced team can handle all kinds of roof replacements. 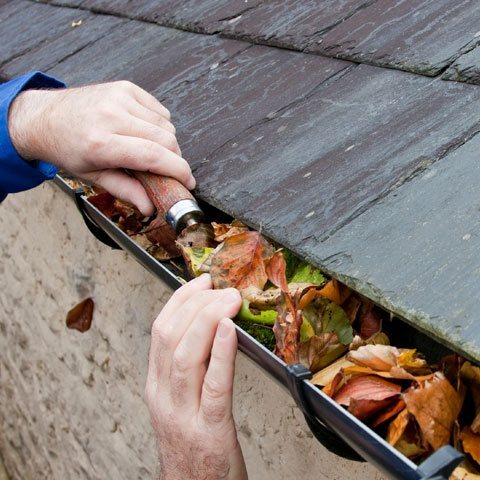 We offer expert gutter replacement services. 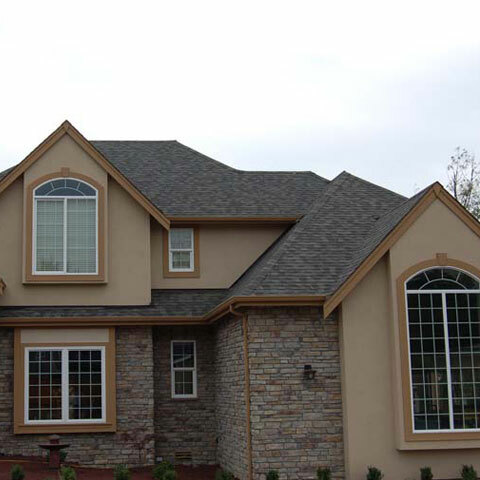 Expert siding installation and repair services. Specialized equipment for efficient cleaning. 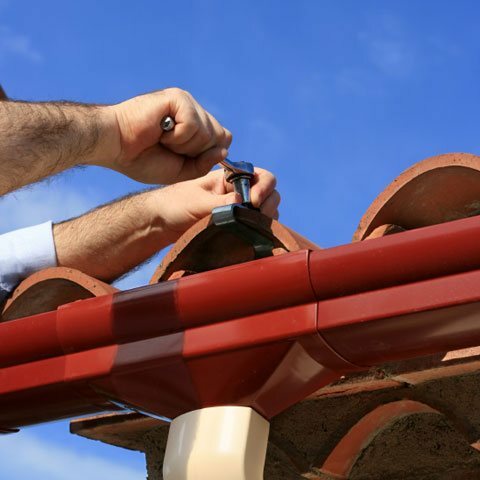 Professional gutter and spout repair services. 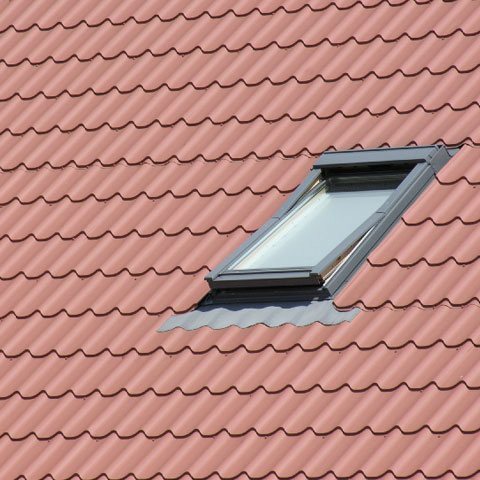 Repair for storm damage, leaks and skylights. All types of minor fixes to major overhauls. Same type of roofing to material upgrades. Get clean interior and exterior windows and screens. 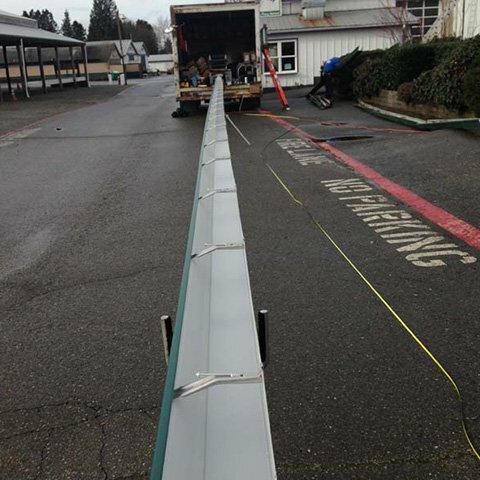 From Aluminum to steel seamless gutter systems. New roof foundation to brand new shingles.